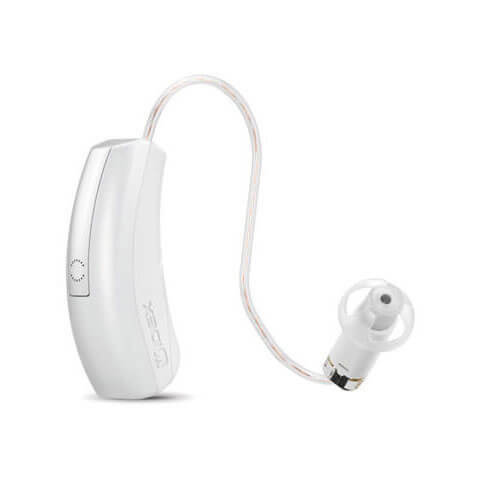 We carry all major hearing aid brands. 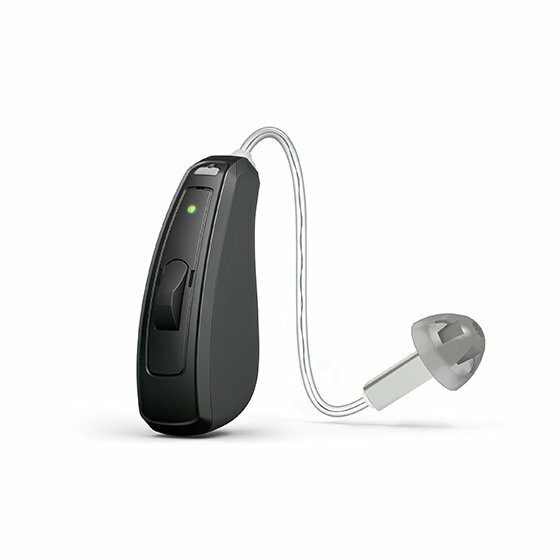 Unsure which hearing aid technology is best for you? 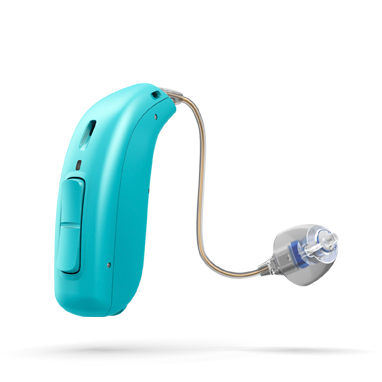 To schedule a hearing test or if you have other hearing aid related questions you can reach us by phone or email. 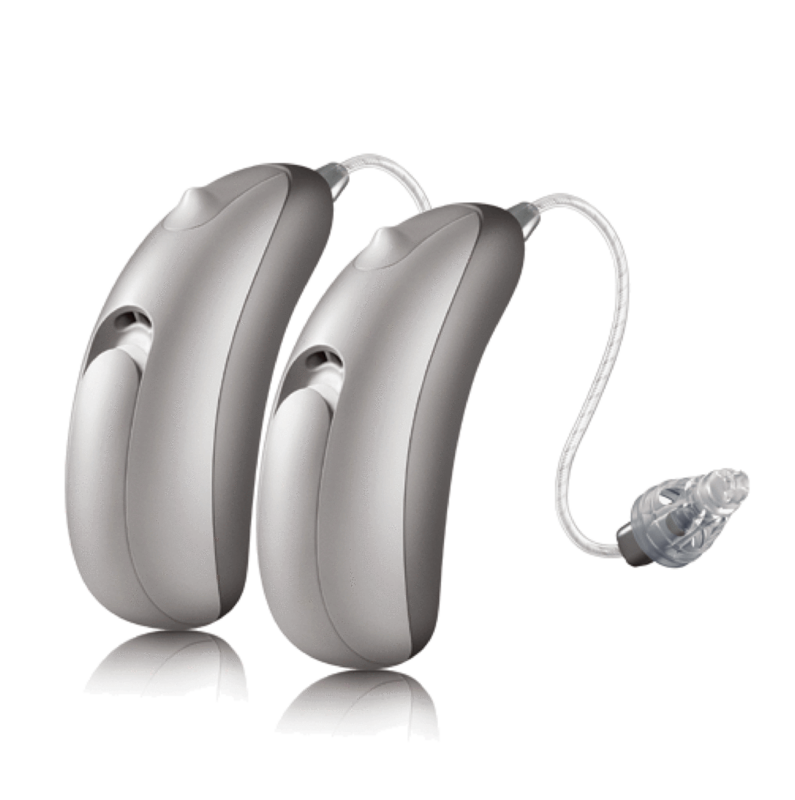 Lawrence Hearing Aid Center, located in Carlsbad California offers the latest in technology at the value their customers appreciate. 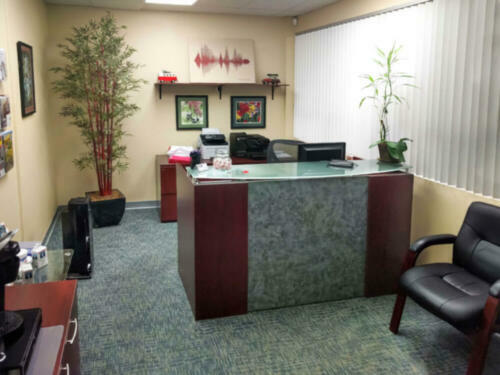 Our professional staff will work with you to find the most appropriate solution for your hearing loss and lifestyle, and will usually match or beat other competitors pricing and service programs. 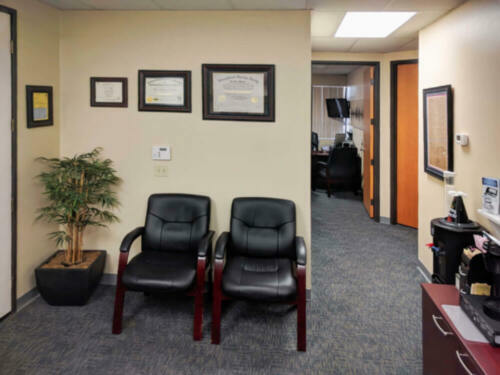 Our goal as a hearing clinic is to offer those who have a hearing loss professional, courteous and helpful service. 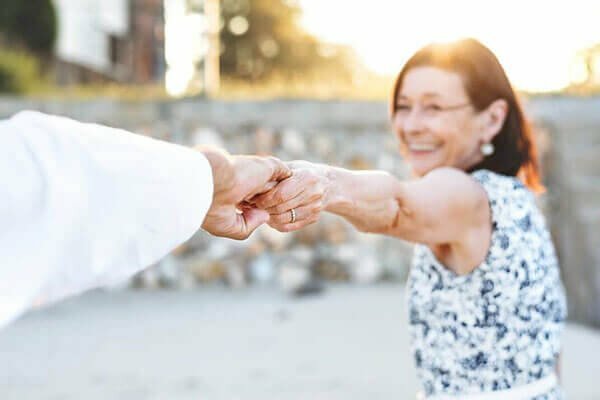 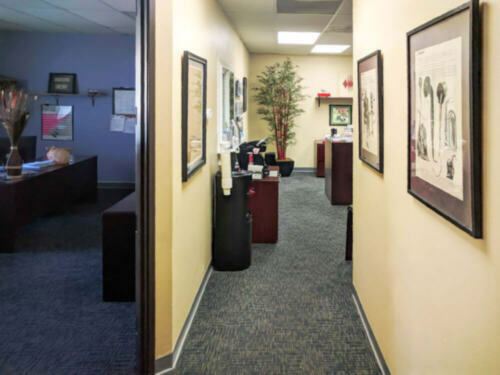 Chris Lawrence and his staff have been a leading provider of affordable, quality hearing aids, and repair services in San Diego region since 1990, “we understand local needs”. 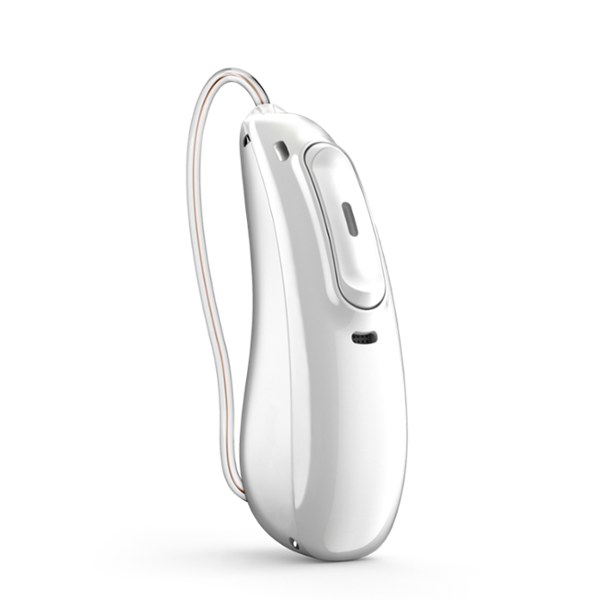 We carry the most advanced, comfortable, and virtually invisible digital technology available on the market today. 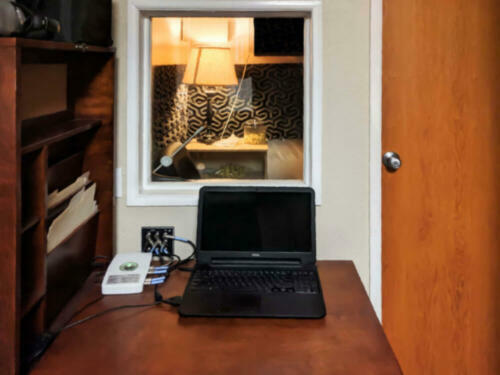 In addition to providing hearing products and supplies with the latest technology, our hearing center also offers the follow-up counseling and support necessary to improve an individual’s quality of life through better hearing. 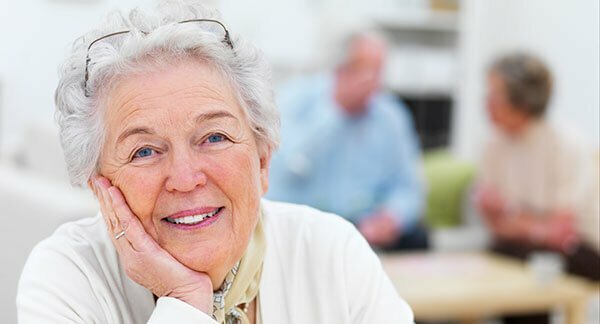 To book an appointment all you need to do is call us, we can generally see you within 48hrs of your call if not the same day. 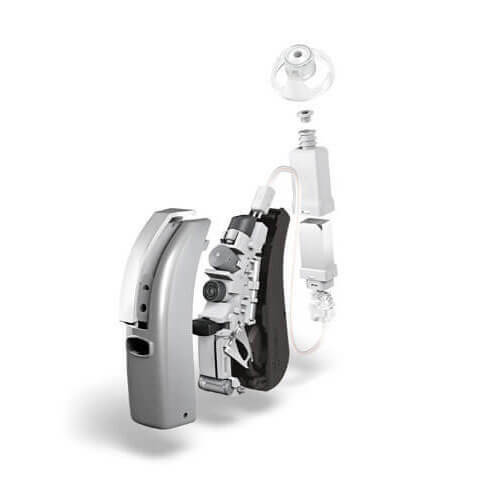 All recommendations for hearing instruments are made following a consultation designed to see if hearing instruments are recommended or if medical intervention is the best course of action. 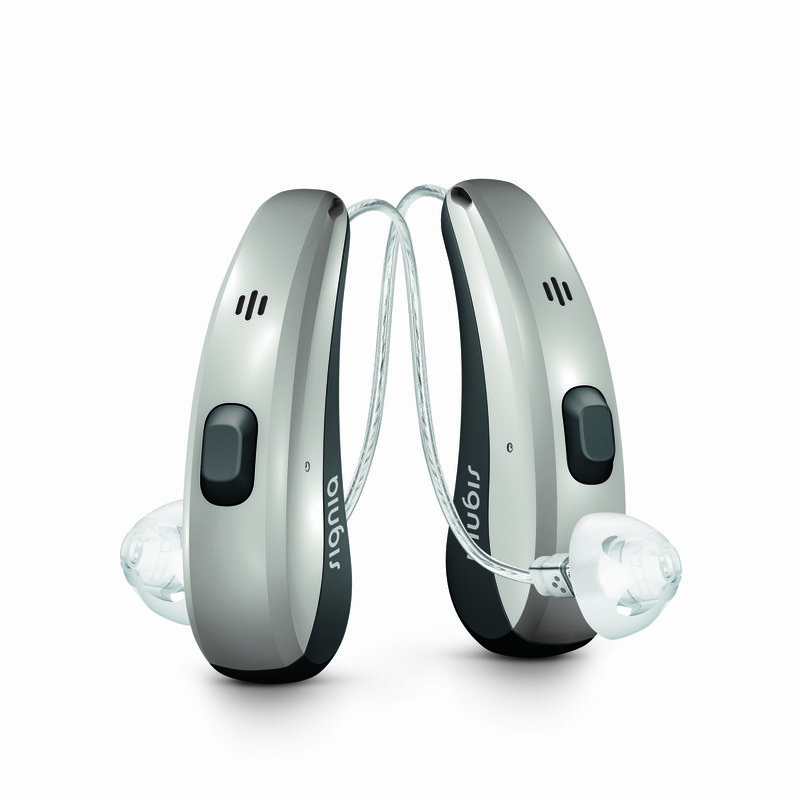 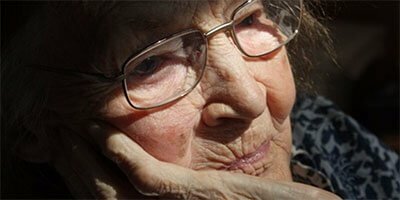 We now offer refurbished hearing aids which can save you a significant amount of money. 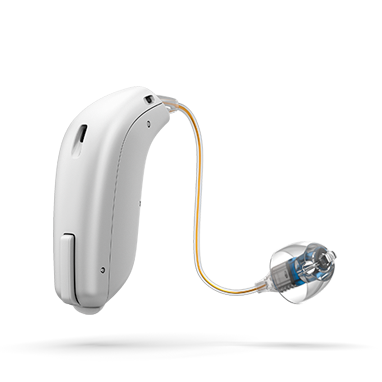 We’ll ensure the refurbished hearing device is up to par and we’ll retrofit the hearing piece to your ears.